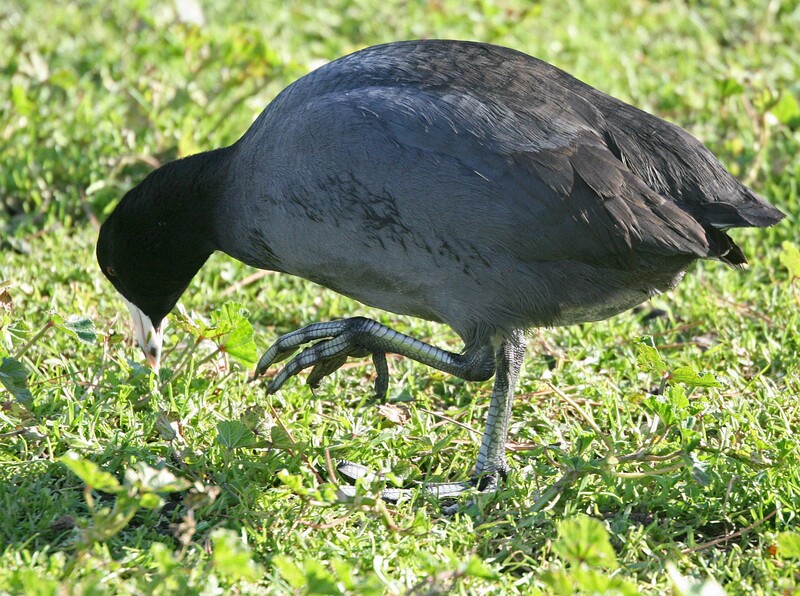 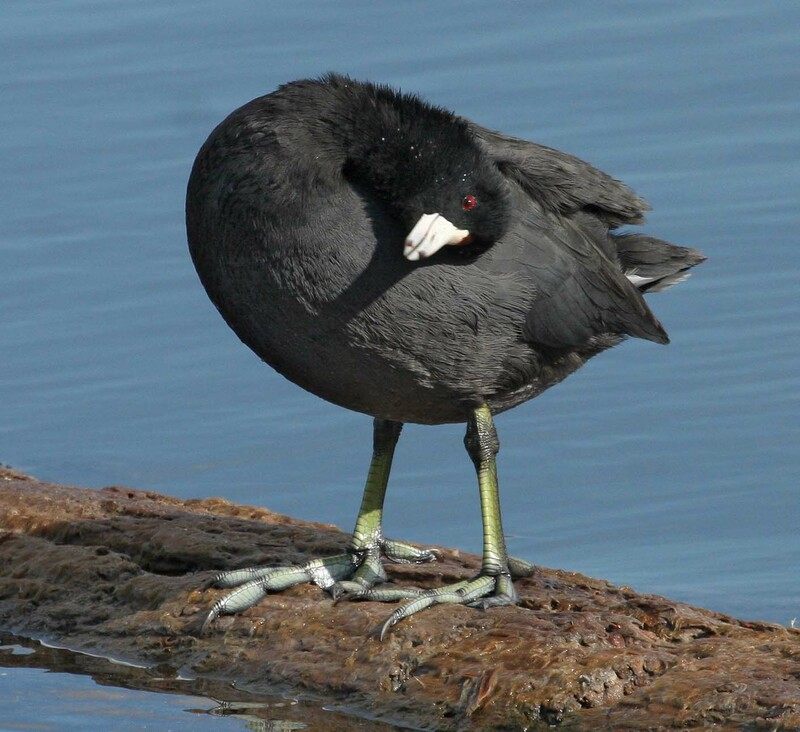 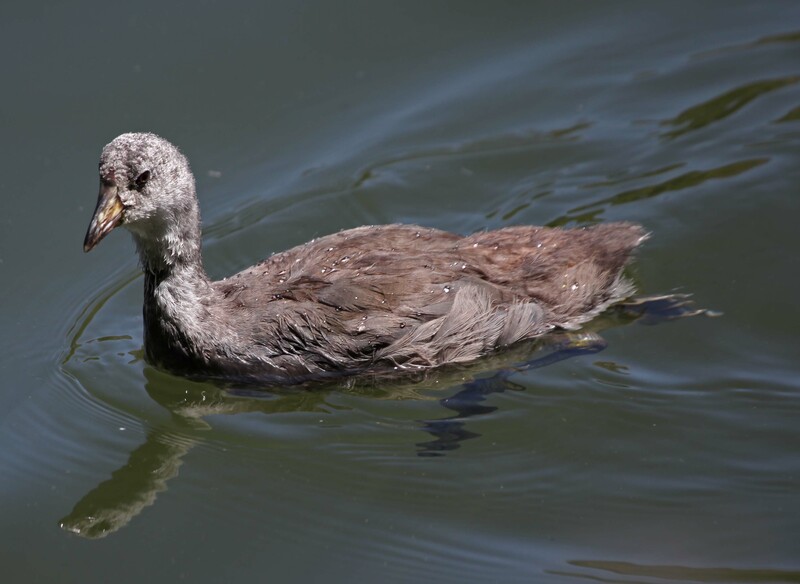 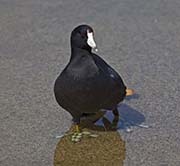 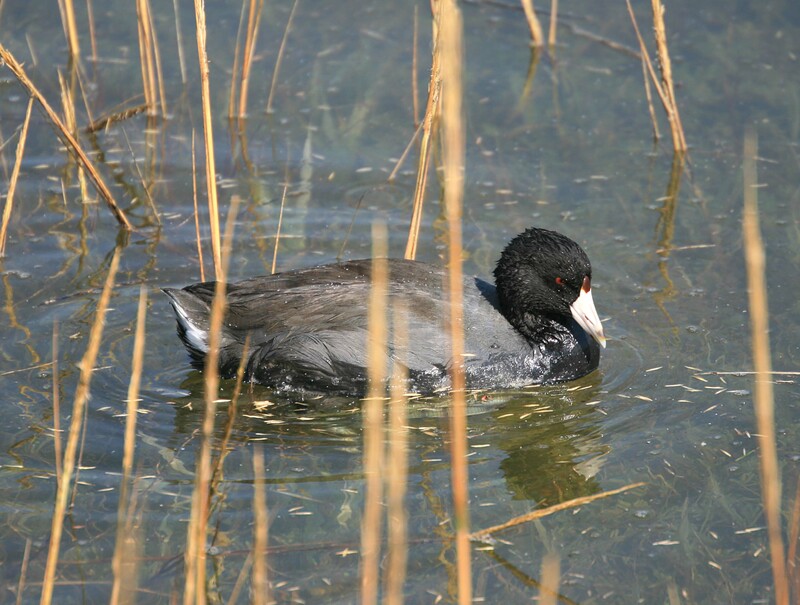 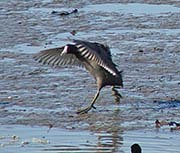 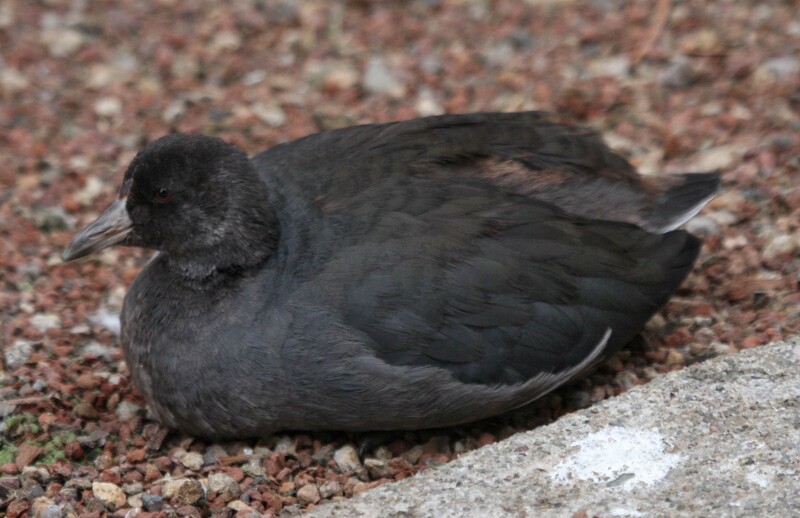 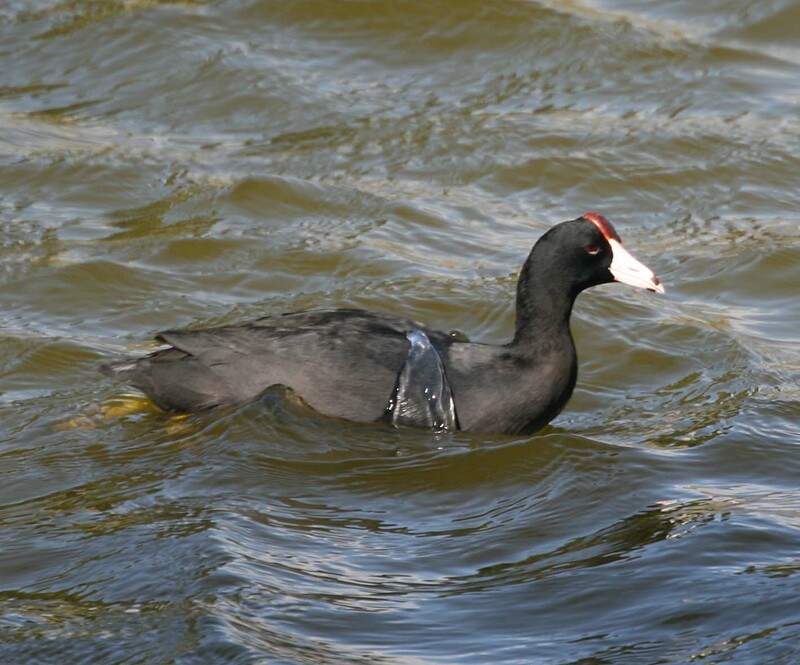 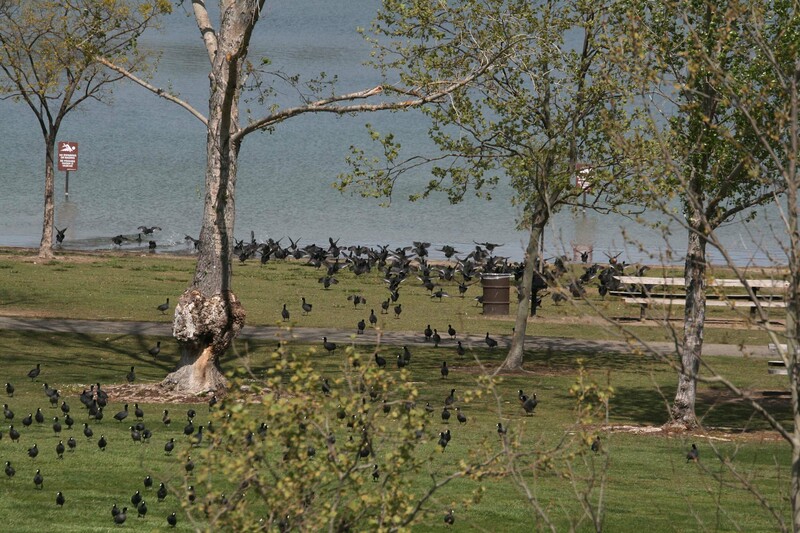 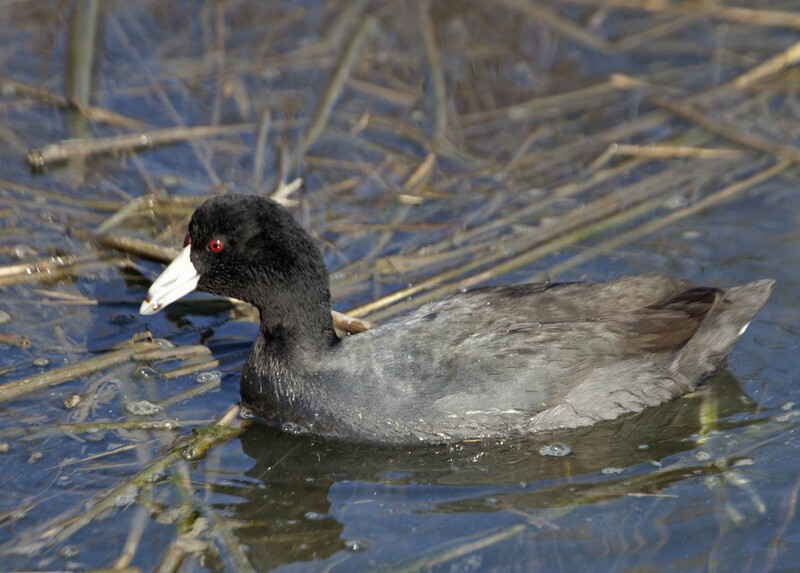 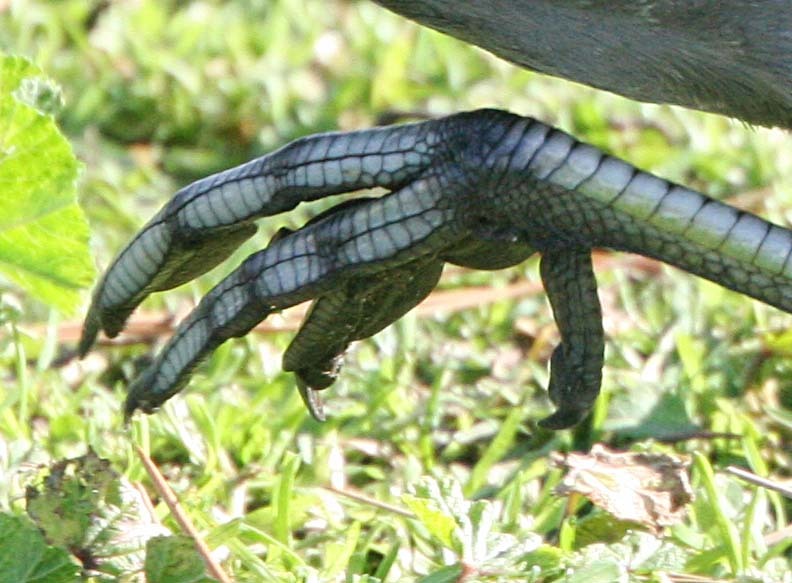 The American Coot is found throughout North America and is a very common bird in the S.F. 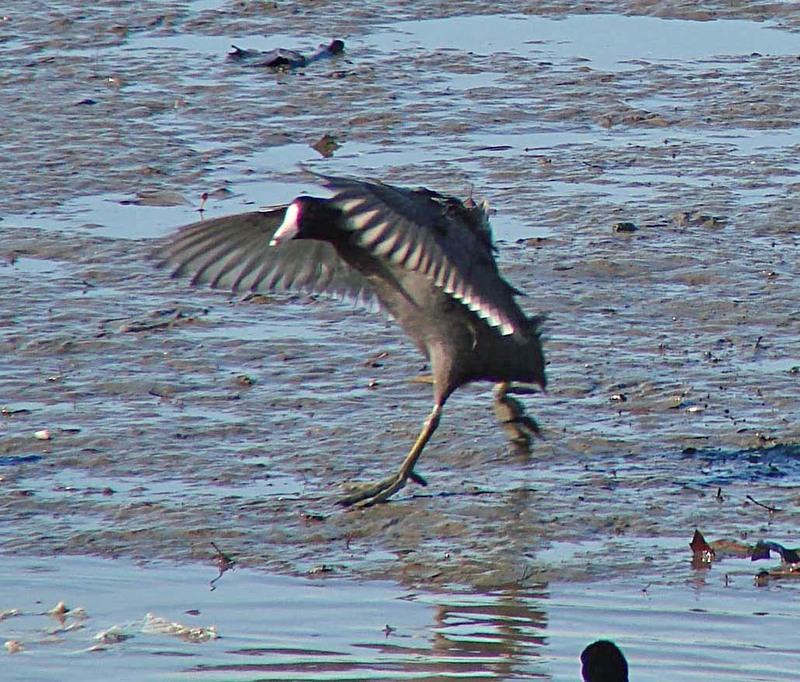 Bay Area, especially during fall and winter. 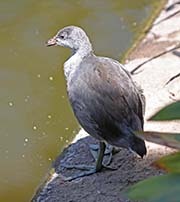 They eat plants, insects, fish, and other aquatic animals. 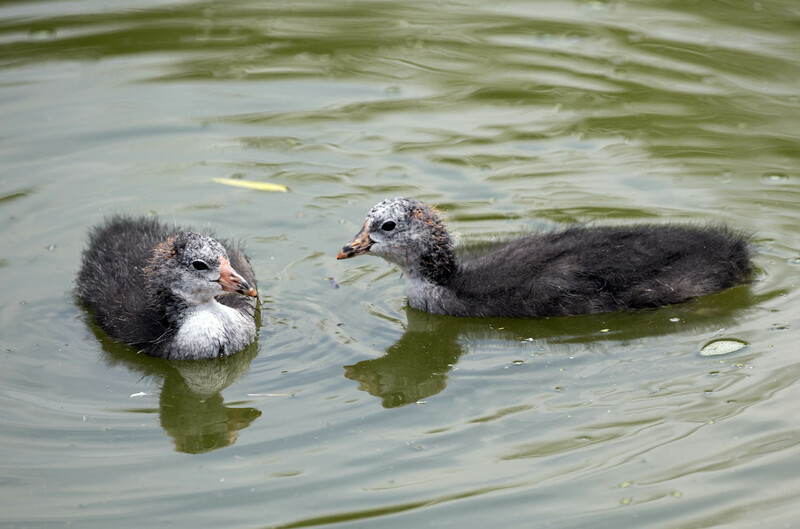 The sexes look similar.